Dance Sensations is proud to be celebarting our 26 year of dance excellence!! At Dance Sensations we are committed to providing QUALITY dance instruction to all our students both recreational and competitive. Our MISSION...to create a place where our students can discover a passion for dance while instilling the principals of exploration, self-expression and confidence in a safe and caring environment. At Dance Sensations we offer a program that is educationally based with an emphasis on nurturing dancers and inspiring dreamers. Our classes are professionally instructed utilizing the syllabus-guided programs of the ADAPT (Associated Dance Arts For Professional Teachers) and CDTA (Canadian Dance Teachers Association) Dance Sensations is a qualified and Accredited ADAPT studio. Ballet, Tap, Jazz, Lyrical, Contemporary, Hip Hop, & Musical Theatre. Miss Desire’ began her training at the age of 5 with Boyan School of Dance in Regina under the direction of Maria Blocha-Nychka. 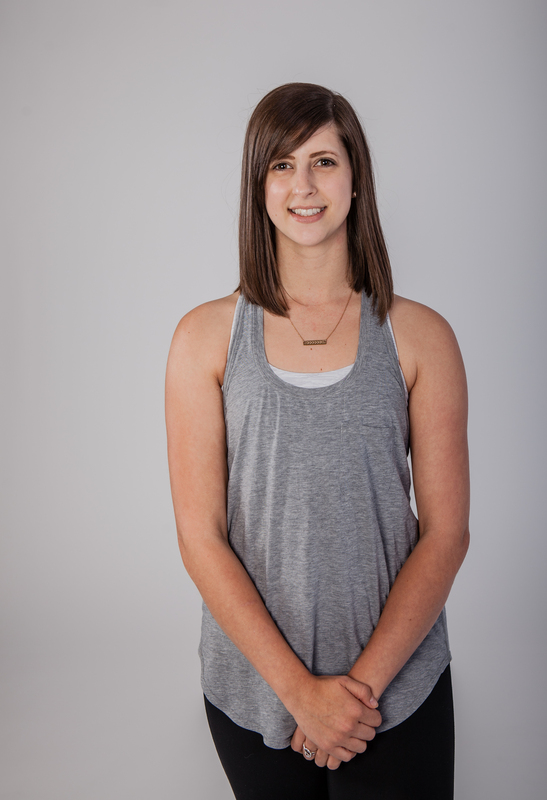 As a dancer she trained in Tap, Jazz, Ballet, Lyrical, Contemporary, Pointe, Hip Hop, Highland, and Ukrainian. Miss Desire’ worked hard as a dancer listening to her dad’s famous words “work hard and be a leader” pushing herself to step out of her comfort zone and push beyond her limits. Through her younger dance years, she participated in RAD Ballet Exams, and CDTA Tap & Jazz exams as well as attending various conventions, workshops, and competitions throughout Canada and the USA receiving numerous awards for her solos, duos, and groups. In 1991 Miss Desire’s love for dance and a desire to increase her knowledge and technique, began training with the ADAPT syllabus in Tap and Jazz at Dance Images by BJ under the direction of Barb Jackman . In under 4 years she had completed her Intermediate 1, 2, and 3 ADAPT tap and jazz exams and began studying for her ADAPT Teachers Training Certification in Moose Jaw, Saskatchewan. Her hard work and dedication paid off and in 2005 she graduated and became an ADAPT Certified Professional Dance Teacher in Tap and Jazz. In 2018-2019 Miss Desire' completed her Module One & Two Certifications in Alixa Flexibility. In 1993 Dance Sensations By Desire’ was established starting out with only 19 students running out of the community center and school! In 1996 the studio had grown to over 90 students so Miss Desire’ took the plunge and built a beautiful 1100 square foot studio. In 2012 the studio hit another exciting milestone adding on an additional 1700 square foot studio and increasing their total footage by 2300 square feet. 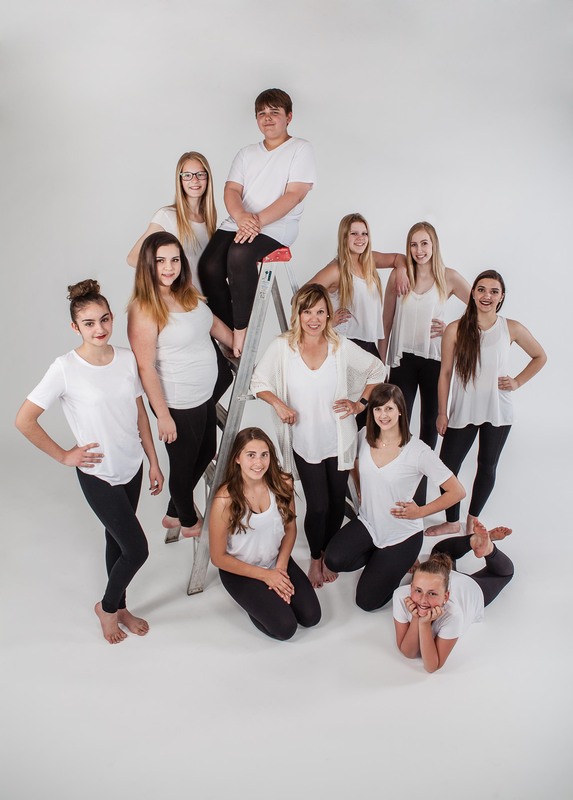 As the studio has grown Miss Desire’ has been honored to work with amazing talent sharing in the joy of winning numerous specialty and choreography awards. For those new to the studio and Miss Desire’, we have always been know for our unique, creative, and entertaining choreography. In 2016 Miss Desire’ was thrilled to receive the Most Outstanding Choreography Award at Dance Canada in Winnipeg, Manitoba for “Freaks”. Judges were quoted as saying “absolutely captivating”, “marvelous & mysterious” and “absolutely brilliant”. As exciting as it is to win these awards, Miss Desire’ feels incredibly blessed to be able to work with so many children throughout her career. It is the most rewarding feeling hearing back from former students and parents and hearing how dance and the studio played such an important role in who they are today. As the studio continues to grow and the standard of dance is continues to grow, Miss Desire’ makes it her mission to continue her education by attending various workshops, conventions, encouraging her students to participate in ADAPT exams and bringing in talented and professional guest instructors into the studio. Miss Desire’ welcomes all new and returning students and looks forward to an exciting and rewarding year of dance! Miss Cara began her training when she was 7 at Dance Sensations By Desire’. As a dancer she trained in Tap, Jazz, Ballet, Lyrical, Contemporary, Pointe, Modern, Hip Hop, and acrobatics. Miss Cara always strived for excellence, pushed to her full potential and was a strong ADAPT exam student. She attended various conventions, workshops, and competitions throughout Canada and the USA receiving numerous awards for her solos, duos, and groups. ADAPT had a huge impact on her dance career that it was only natural for her to follow her passion of teaching dance. 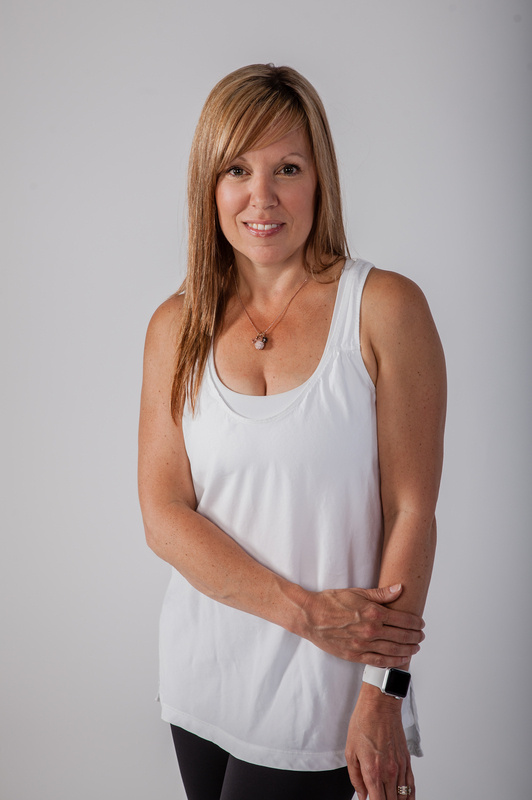 In 2010 Miss Cara began studying for her ADAPT Teachers Training Certification in Vaughan, Ontario. Her hardwork and dedication paid off and in 2012 she graduated and became an ADAPT Certified Professional Dance Teacher in Tap and Jazz. In 2018-2019 Miss Cara completed her Module One & Two Certifications in Alixa Flexibility. Miss Cara welcomes all new and returning students and looks forward to an exciting and rewarding year of dance!